Buttercream is the most popular cake icing because it tastes great, is a good base for colors and flavorings and works extremely well for decorating cakes. There are four major types of buttercream: American, Swiss, Italian and French. American Buttercream is a very popular buttercream icing made with butter (or shortening) and powdered sugar. Often found in your local supermarket and can be very sweet. Because of the high fat content, this type of icing is quite stable and does not require refrigeration except in very warm weather. 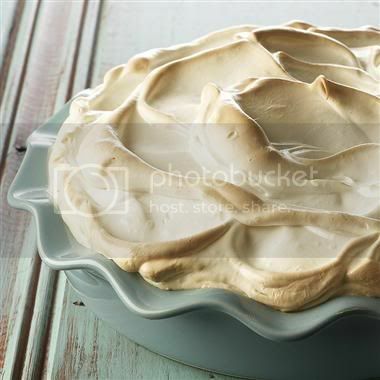 Specialized bakeries typically use one of three different meringue (mer ANG) style buttercreams. Swiss, Italian and French buttercreams are silky smooth, rich and less sweet. These icing should always be refrigerated if not being used or eaten within an hour. When choosing buttercream, make sure to take into account the size of your cake and if your reception can provide refrigeration accomodations if your cake needs to be refrigerated. You may need to work with your vendor to orchestrate a delivery and set-up close to your reception time. Refrigeration is important, but make sure to give the cake enough time to come to room temperature for serving. Because it is made with butter, buttercream icings are not ideal for hot, humid conditions or outdoor receptions. Buttercream will have an off-white color (unless it is made with shortening). If you want a cake that is the purest white, you may wish to consider using fondant. 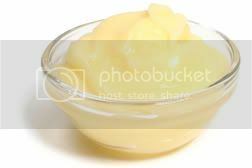 A molded cream that is made from custard sauce or sweetened fruit puree bound with gelatin and lightened with whipped cream. Bavarian cream can be served on its own or used as a filling for cold charlottes or molded cakes. A pliable icing made of sugar, water and corn syrup that is rolled out and literally wraps a cake to provide a silky, smooth finish. It typically has a layer of buttercream underneath. 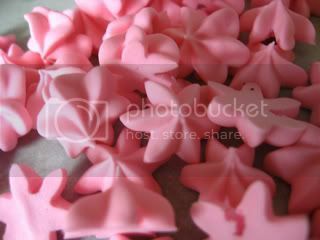 A layer of fondant makes a great base for flowers or other details. 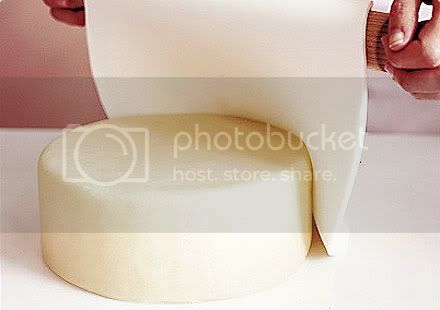 While fondant creates a stunningly smooth canvas for your cake, many people do not enjoy the taste or chewy texture. Fondant can also add to the cost of a cake. 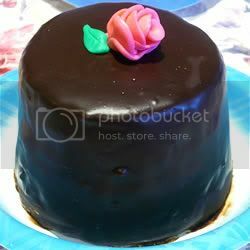 A sweet, rich chocolate, denser than mousse but less dense than fudge, which can be used as icing or filling. A mixture of egg white, caster sugar and air that is whisked and dried in a slow oven. Meringue should be shaped before drying. A stiff foam made of whipped cream, egg whites and sometimes gelatin. 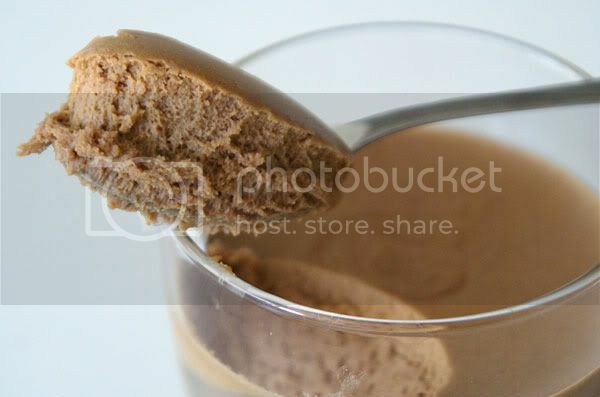 A variety of ingredients may be added to flavor the mousse. A soft paste for intricate detail work such as stringwork, beading or flowers. Royal icing becomes very hard and brittle when it dries. A light and fluffy alternative to traditional buttercream. 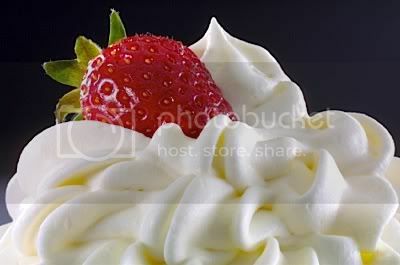 Whipped cream must be refrigerated and does not hold up well in heat and humidity.